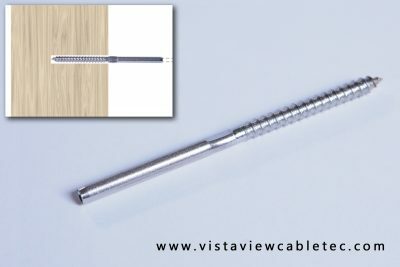 VistaView CableTec is a line of cable railing products created with the goal of making cable railing projects simple and affordable while maintaining contemporary beauty. All you need is the measurements and our project tool will provide you with a shopping cart of what you need to complete the job. Browse through our product catalog. 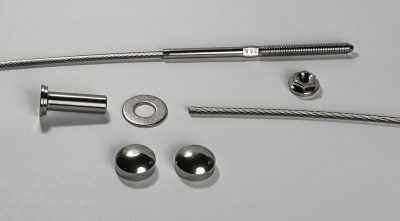 We also offer assembly kits. All you need is the measurements and our wizard tool will provide you with a shopping cart of what you need to complete the job. Work with our experienced reps to plan your next project. Discover our preferred pricing when you sign up to become a preferred vendor. Sign up today! 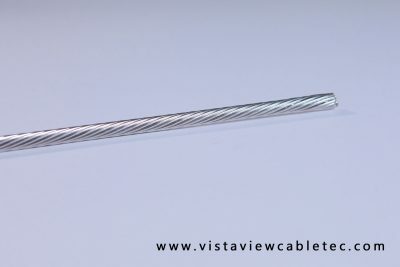 Sign up for our newsletter and learn the tips and tricks shared by our vendors and DIY customers experiences with VistaView Cabletec products. Our order arrived earlier than expected which was a pleasant surprise. 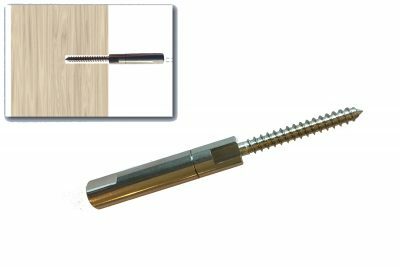 Well designed, high quality and easy to install. Very, very pleased. Definitely recommend this product. Had several interactions and each one was professional and fast. Product shipped quickly and arrived when forecasted. Would use again for sure! 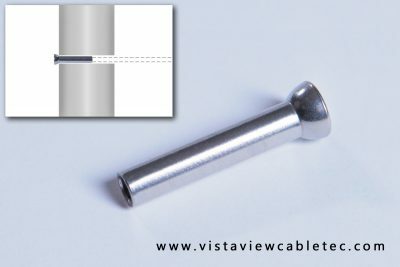 The service and products vista view has provided is excellent. 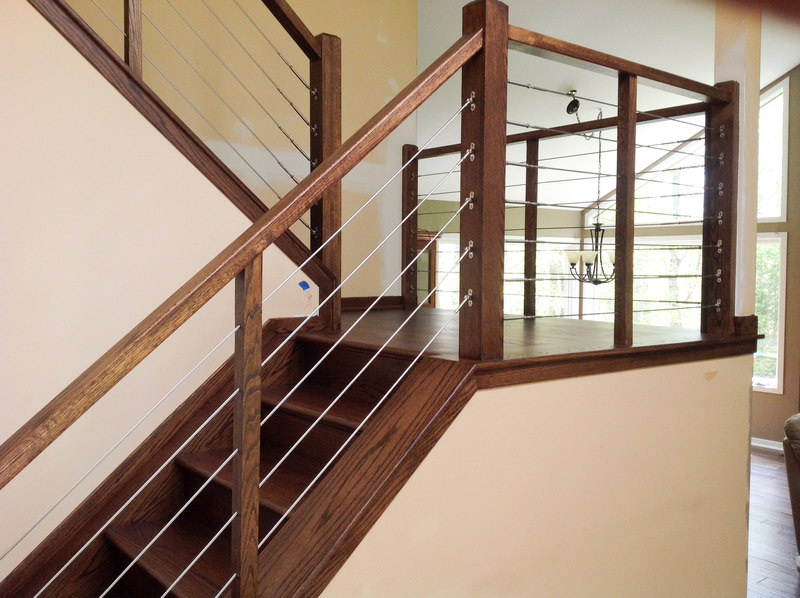 I have never installed a cable railing before and with their help my project turned out great. Highly recommend and will use them again! Gutted 25 yo deck boards and railing. 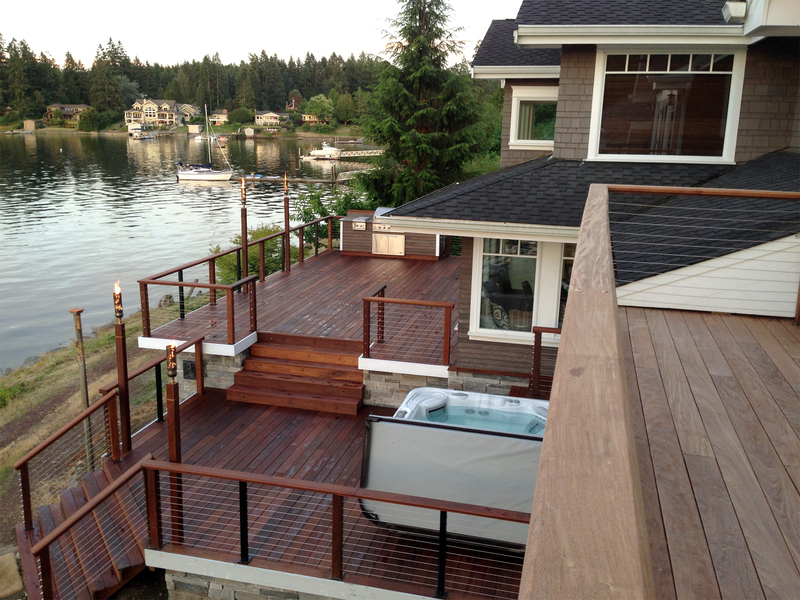 Installed rail cables from VistaView and deck looks stunning. Paul was great to work with and answered all of my questions. An intimidating project, but easier than expected! Your cable railing system worked out splendidly. Thanks for your help on making this a most attractive project. 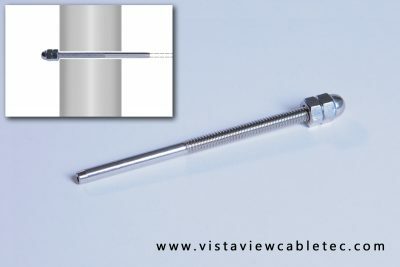 We love our new Vistaview Cabletec rail system. Our view of Elizabeth Lake has never been better. Very affordable and no maintenance. VistaView has been amazing so far. I've ordered multiple items from them and they have all been delivered in 2 days. The owner includes a business card with the order. I like the personal touch. See our work in action and save or share inspiration for your own project. 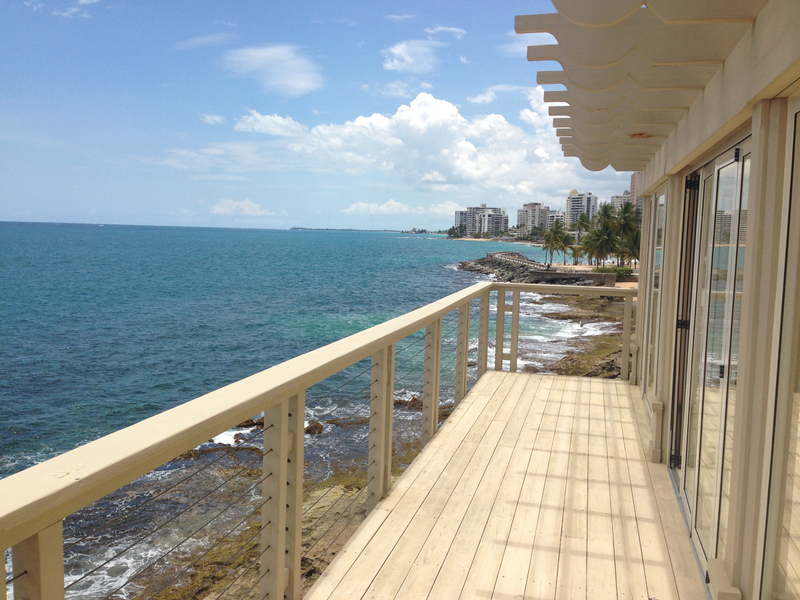 "Our order arrived earlier than expected which was a pleasant surprise. Well designed, high quality and easy to install. Very, very pleased. Definitely recommend this product. " "VistaView has been amazing so far. I've ordered multiple items from them and they have all been delivered in 2 days. The owner includes a business card with the order. I like the personal touch. " 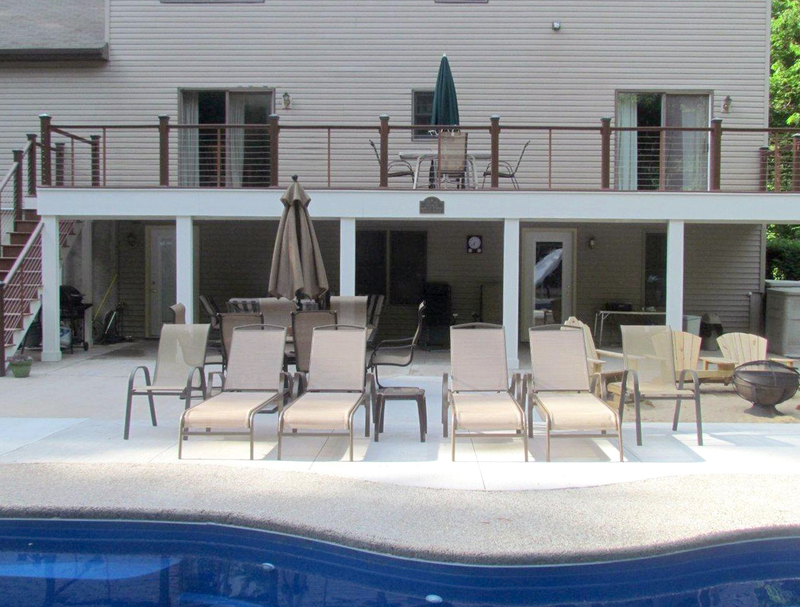 Our systems are more affordable than any other full cable railing system on the market. Check out our online store and shop now.